Great value for money and they look good! 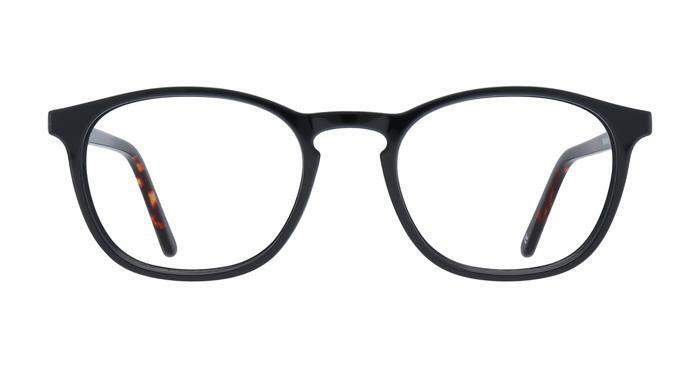 Lovely, horn rimmed frames. I can imagine they would suit most face shapes. Sturdy and stylish. Very happy with them.